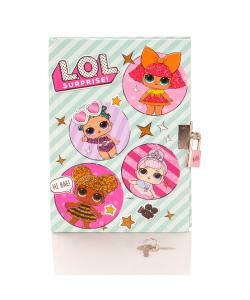 Get creative and keep your designs secret with this great LOL Surprise Secret Diary Set. 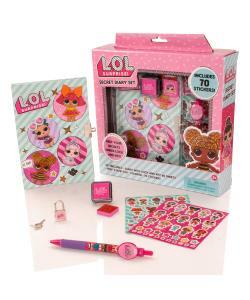 Set includes: 60 sheet diary with lock and key, pen, stamp pad, LOL Surprise stamper and 2 sticker sheets. 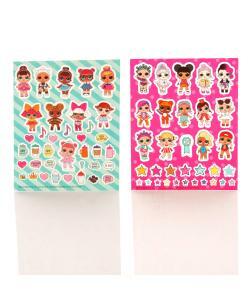 Decorate your diary with the stamps and stickers.